You are currently on: Postgraduate scholarships page. Open sub navigation overlay. 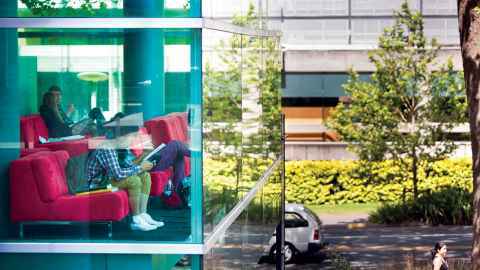 Check out postgraduate scholarship information and find out about other funding available for masters, sub-masters and doctoral study. Each scholarship’s application process is different. 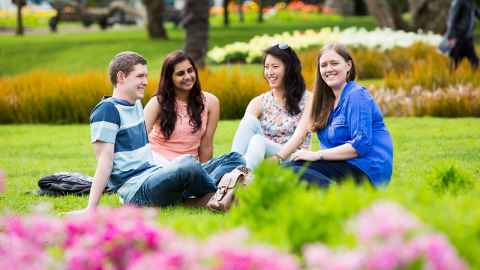 Find out how to apply for a scholarship at the University of Auckland. Are you are eligible for scholarships and funding? 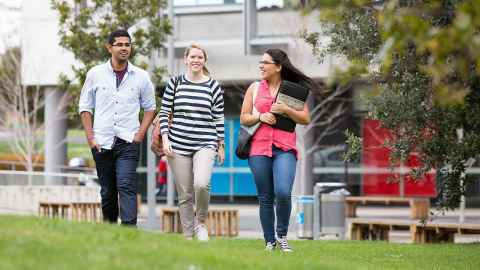 We have scholarships for a range of criteria, including entering university from a low decile school or facing other barriers to academic success. Each year we award scholarships to hundreds of recipients. Hear what winning a scholarship means to them. Find out about the steps you need to take to set up a new scholarship or prize.